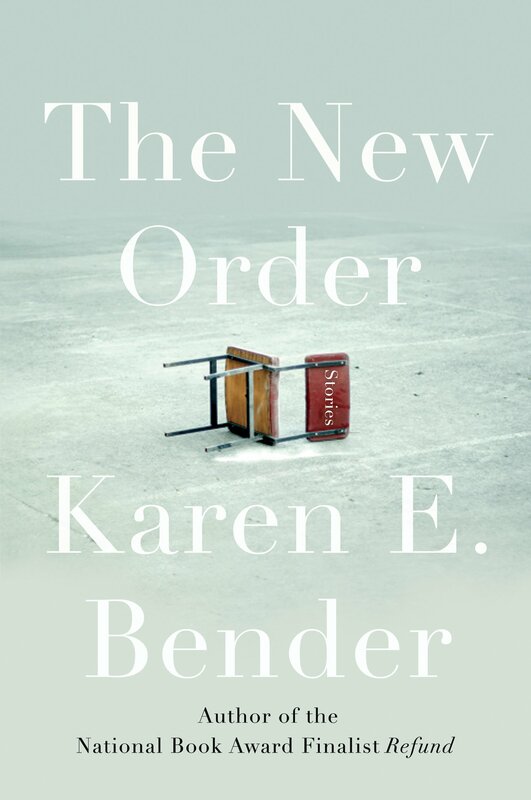 Karen Bender is also the author of the novels Like Normal People and A Town of Empty Rooms. She has won grants from the Rona Jaffe Foundation and the NEA. Bender is a graduate of the Iowa Writers’ Workshop. She lives in Virginia with her husband, the author Robert Anthony Siegel, and their two children. Bender will be joined in conversation by Writers' Workshop Director Sam Chang.